Type 17 self-drilling point predrills itself. Self-countersinking "nibs" under the head. This is a great product for any kind of woodwork. The self tapping bit ensures easy entry, and the square drive head makes for a tight grip and no slip drive. 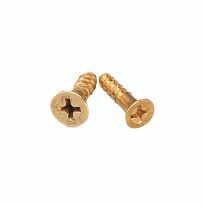 very good quality screws. used close to a thousand of them so far. haven't broken one yet. even in hardwood. the split in the screw tip cuts hole in wood and keeps splitting to a minimum. These would be the greatest screws I've ever used if it wasn't for 1 thing: they are only available in size 8. I bought a package of them and built a moderately complex shop stand for my omnijig dovetail jig and routers. The fit and finish is great. The square drive is unbeatable and they seem to have no issue without pilot holes. They remind me of kreg screws, only with countersunk flat heads. I am sure #8 is strong enough, but it requires you to drill pilot holes with small bits. I couldn't find long 3/32&quot; drill bits. While I know these are self-tapping, would much prefer to actually drill a proper pilot hole. It's so frustrating that there's a Rockler near me, the price is the same as my local hardware store's inferior screws, but I am stuck with one size. My project turned out great. I just wish have been more comfortable with #10 screws and hate using delicate drill bits. 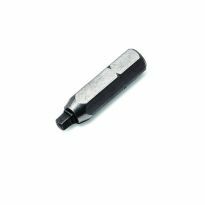 The square drive is very resistant to round out as opposed to phillips or slotted screws. 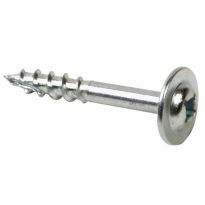 Installation and removal are very easy even when the screw is really tight such as in hard woods. 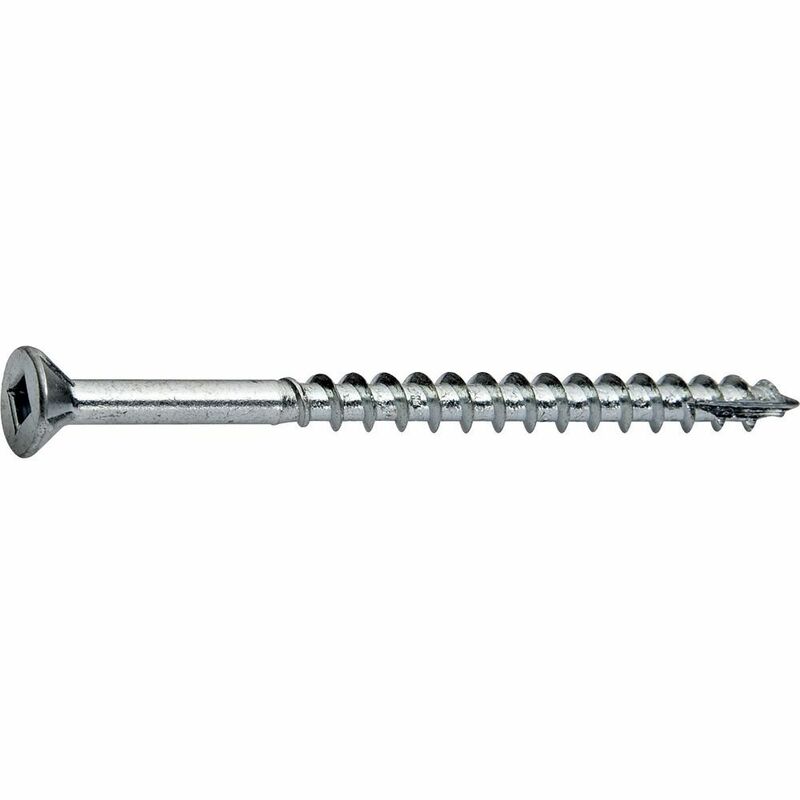 Head surface is clean and installation is more efficient than traditional screws. Been using these screws for a while. They are high quality screws that are hard to break and with the groove in the tip, they work well in soft woods without having to drill pilot holes. I AM GETTING LOW ON THIS SCREW. Henry Ford wanted the exclusive on these Canadian invented Robertson screws. Mr. Robertson said 'no', so America has been using Phillips screws for 100 years. Too bad, once you try these you'll never go back. 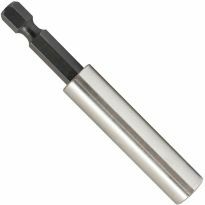 robertson square drive - is head knurled for countersinking? 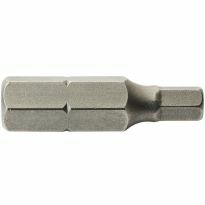 BEST ANSWER: Self-countersinking "nibs" under the head. Are these black phosphate or black oxide? I believe it is the black oxide screws that can bleed through and stain wood. I want to make sure if I use these they do not bleed through a plug for example and ruin a project.